Tech and rest: Micromax A100 superfone canvas review with video. Gives 9999 Rs a worth to spend. This is a technology review and news site. You can check out the latest micromax superphone a100 review. Micromax A100 superfone canvas review with video. Gives 9999 Rs a worth to spend. I am doing a 3 part full review. Part 1 of which i have uploaded below. Part 2 and part 3 are also live now. Cheers. Micromax A100 Superfone canvas- Budget smartphone rediscovered, other smartphones hammered. As you can see from the line above, this phone is excellent for its price. I will get into more detail in the review below. This phone is just 11.9 mm thin. It is not the slimmest thing out there, but it feels very light in hand. The body is completely plastic with a matte finish back cover. It is bigger then average but is good to hold. Scratches stay away from the back. There are no buttons on the front of the screen that gets and the design looks somewhat like galaxy s3. There is 0.3 ml front facing camera on the top left and a speaker grill on the top and a big 4.95 inch screen, that is all for the front. On the left side is volume rocker and on the right power button which are a little raised but looks a part of the frame. On top lies 3.5 mm jack and on bottom lies micro usb port. The best part of this phone is its screen, a 4.95 inch FWVGA (854*480) resolution screen. The resolution might not be greatest but colors on this display look stunning. Videos on this display look really good. I did not see any pixelation. The touch is very responsive on this screen, no lag whatsoever in clicking buttons. Outdoor viewing on this is good. i tried with brightness kept full and it worked well. On minimum brightness you wont be able to see much. It is a very user focused review because i am using this as my primary phone and i am sharing all the good and bad. I will compare the screen with xperia play which has super AMOLED screen 16m color lcd screen and then you can judge for yourself. Using this phone gives you a feeling that you are holding a nexus device. Onscreen buttons, quality screen, nice build quality and above all Stock Android 4 ICS(Ice cream sandwich). The only thing that is customized is the notification panel and it is done for good to give you access to quick settings. All applications are stock. and it provides for a very rich experience. 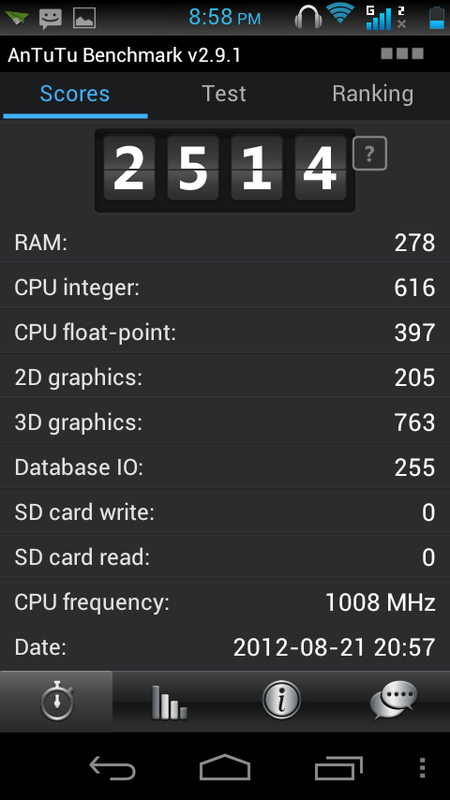 The 1Ghz processor is snappy and moving through the UI is buttery smooth. the processor does not let down when doing processor intensive tasks. I only felt a lag when i was using any background process. for eg. 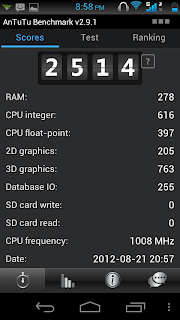 when i was downloading applications or games, the phone slowed down a bit. This is temporary. Wifi is b/g/n and it performs slick. I never felt lag in watching videos. You would want to look on to this screen when you look it in person. There is pre installed file manager app for your convenience. Launching apps, multitasking, closing apps, unlocking phone, setting wallpaper, reading books etc are tasks which need quick processor response and this phone delivers that. A100 did not come with any preloaded games. Games look really awesome on this display and perform the same. I played some games including Avatar HD which performed seamlessly. Multitouch on the screen does not dissapoint. Not only the game graphics looks exceptional the controls make you wana play more. I did notice some game did not support this phone, but again majority of games will. It has an adreno 200 gpu. that also performs good for graphics intensive games. HD games lag somewhat initially but that is not much. after some gameplay it is as smooth as any other phone. I have also done Turbofly 3D and Ashphalt 6 game video. You can check it for yourself below. Micromax made some changes to A100 notification panel to show quick settings. This is really convenient and you will not have to place separate widgets for simple things like adjusting brightness, wifi toggle and more. Though the specs say it has 4 gb, 1.32 gb is shown as internal space on device and 1.41GB on internal SD. I don't know why is there a separation in internal space of 4GB but this is it. i have been using this device and i feel this is sufficient considering there is a microSD card slot to expand the storage and you can add 32 GB more. 2000 mAH battery is present on this device. Although A100 has a bigger screen the battery is good for more than a day of use when kept on medium brightness. I have not tested it for continuous video playback but it works good. One thing i would like to bring into notice is that the phone takes time to charge. You will have to keep the phone for around 2 hours to get it fully charged. I am using this phone as my primary device and i am not disappointed because the battery life is good. You will get anywhere between 4 -5 hours of continuous browsing, however when playing HD games the battery starts draining quickly. This is one thing that should be good and matters in selection of a phone and this phone is good in that area. Again it is stock ICS browser with smooth pinch to zoom good scrolling rate. 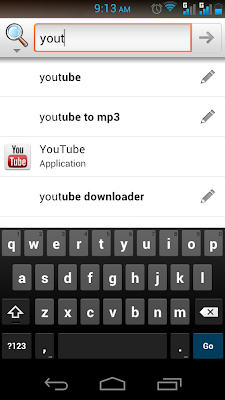 I also tried dolphin browser and it performed nicely. I would like to mention one thing which might not matter for you. Google chrome on this phone performed very sluggish. It is very close to unusable. I don't know weather this is an issue or it is only with my device. Flash player is supported and videos can be played directly in browser. It gives a smooth experience. This is stock ICS camera user interface. There is 5MP camera on the back and 0.3MP camera on the front for video calling. the camera on the back is capable of shooting 480P and also FWVGA. The quality of video is more than ok. It is good. it enables recording videos in H264, H263 and MPEG4 formats and audio in aac or AMRNB There are color options to choose filters for video. There is flash present but it is not as powerful. I will upload the video sample. Also there is zoom slider you can zoom while you are recording a video. 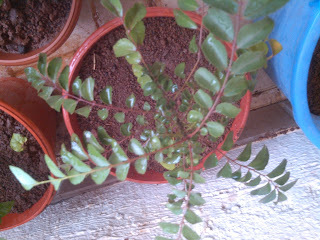 Photo clicking is fun on this phone as it has quiet good functionality. There is Exposure mode selection of spot, center and frame. Focus mode CAF, macro, infinity, normal and auto. There is also a function of touch on screen to focus where you click an area and the camera focuses on that area but this feature does not work well. I tried focusing in macro mode but the camera did not focus. There are scene modes included as a plus. Flash in picture mode has flash auto function and in video mode it only has on/off and no auto. You can zoom when capturing an image but it gets pixelated when zooming. You can capture in a lot of picture sizes. This is one thing that can't be compromised on. This phone delivers good call quality on both the sim cards. The sound is clear and crisp. You will not have to compromise on it. This is for normal talking when you are holding your phone but when you put the headset on the volume on the bundled headphone is pretty low and you can not hear much. i tried putting on other headphone but it gane same output for voice though microphone worked nicely. The speaker is loud. Although there is only one speaker present it is loud. The quality is not excellent but is not bad even. UPDATE : I had noticed one thing earlier that when you keep the phone straight on any surface, the volumes reduces significantly as the speaker is on the back. I like the reception on this phone. Its excellent and quick it catches network fast and stays on it. Both sim cards have good reception capabilities. It is easy to select network and set default sim card for data. There is no native video calling over carrier available on this phone so i tested it on skype. The front camera is a VGA camera and is an average performer. It works and will not disappoint. I have tested couple of phone along with this for WiFi and this phone performs better. It has b/g/n radio and the reception in low signal low signal is nice. - apologies for this. It is a plus and a plus. First the keyboard is stock ICS, second because the screen is big the keyboard is spacious. In landscape mode it is not possible to type nicely because the screen is too big and the keyboard spans completely on the display. As we are looking at a lot of features here i would break down and give a score. Its a common man's smartphone. I do website design and development work. Bonus: I will be uploading close- up comparison photos of images clicked from this and a different phone with 5Mp camera that i took before the phone went for replacement, possibly today. Time has come. Below post has camera comparison. I wont be able to upload video samples as there was a speaker problem in A100 and micromax service center will pack it and give back the phone. After that i will a replaced peice. Up until now they do not have the expertise to repair it here. Problem was a very simple, the speaker sounded very harsh. Update: Video sample now live. Hello, jaani here. Do you feel this review is complete. Tell us your feedback and what you feel. I have a review in hindi coming up this week. If anyone has a feature they want to see you can tell me. Do you feel you need to see an in depth ICS Review? The reason being lot of phone that are coming in will be ICS loaded or further. Have a nice day. Cheers. Nice review! The best one I could find online at the moment. Great job. A good conclusion would have been preferred. 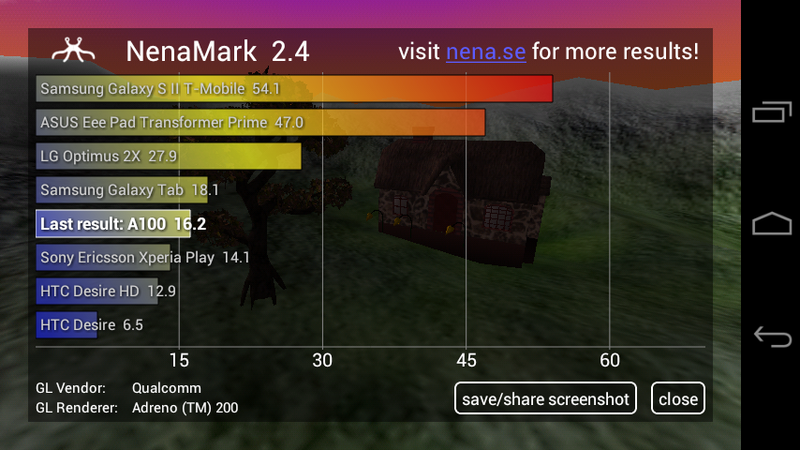 And please include some leading benchmark score (sun spider, antutu, nena mark 2, browser mark etc.) 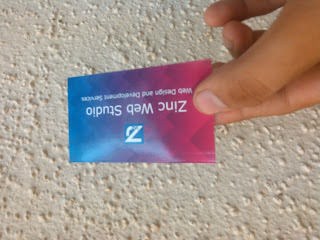 what gsmarena done for every phone. Also with some back cam snap (with/ without flash). Special Thanks for your good contribution. Hello, thanks for your comment. This phone is priced at 10k where other phone have resolutions of about 320X480. This has 480X854 but the dpi is low. When i use the phone i cannot differentiate between individual pixels and the colors also look really very good. it is very close to super amoled screen. With such a big screen i am not going too close to screen. What is the processor chipset & is it Dual core?? No the processor is not dual core. It is Qualcomm MSM7627a single core S1 chipset launched in Q4 2011. I am done. I have ket it for upload. You can watch my youtube channel. it should not take more that 4 - 5 hours. A100 for sure because you also save on money and also get a bigger screen with almost the same quality display. Good work bro! Eagerly waiting for this to be mine! Keep on doing such great reviews. Does this have a proximity or a magnetic sensor? And do you have any other complaints about the device? Thank you. Feedback is appreciated :) Yes it does have a proximity sensor. It also has gravity sensor. Thanks for your camera sample. But those are just only for 2MP. Is it this device high resolution? They called it's 5MP. Could you please capture some with 5MP setting. Indoor fixed scene with or without flash. However, Thanks. 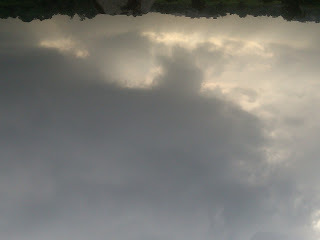 These images are clicked on 5MP. However i will capture some indoor samples. I will try and see if i could get the device. Thank you so much. I also tried changing the headset and using a different one but the output was same for calling. However, songs are loud. 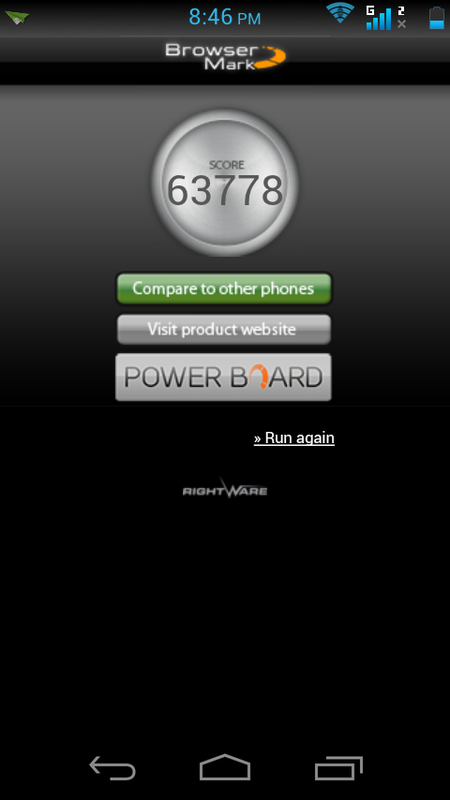 If i get Micromax A90 i will surely review it. Your review is very very good.. I got all my questions answered....Thanks buddy....Hope to see some more reviews from you in future..Keep up the good work. Thank you. Samsung and some LG phones support native video calling. I have also mentioned there is not native video calling over carrier. It works on skype. Will the native video calling over carrier will be available with OS software upgarde to 4.1 or it is the hardware limitation with A100. Which phone like A90 or upcoming Karbonn or Spice will be supporting the native video calling over carrier. I am not aware weather the phone will get jelly bean(android 4.1) update or not. Its definitely software. For now i cannot tell about A90, karbonn or spice. From the spec sheet or A90 and A100. The software should be identical, so there might be a case where in video calling will not be supported. Considering the price point A100 is selling, video calling over skype is already a plus. what about battery backup and firefox and google chrome is compatible or not, flash player is supporting videos in the browser and also about tethering usb, wi-fi hotspot is there or not, and camera quality,please give me any one answer. reply plz...............? An Excellent Review!, Definitely a neat, In depth and good job is done! Thanks Jaani for your deep analysis, time and effort for making most of the Budget smartphone users clarified!!! Thanks for watching and the compliment. I will try and bring more in future. Thanks for such a nice review. I am considering buying this phone for sure. Also, can Firefox and Chrome be installed? Thanks for the feedback. I have given the phone for replacement due to speaker problem. Though Firefox and chrome can be installed. Hi, I am interested in call recording too. Did your phone come back ? It seems your phone has come back. Can you pls review call recorders? It is a major deciding point for me. Thanks for the compliment. This might be the problem, but i think they surely will get over. Holding this phone in hand feels like the build quality is close to htc. Is the FM/Radio signal low? Can we hear it clearly or not? My piece has gone for replacement. I will check for FM and let you know. What problem is occurred with your A100? The speaker did not sound alright. 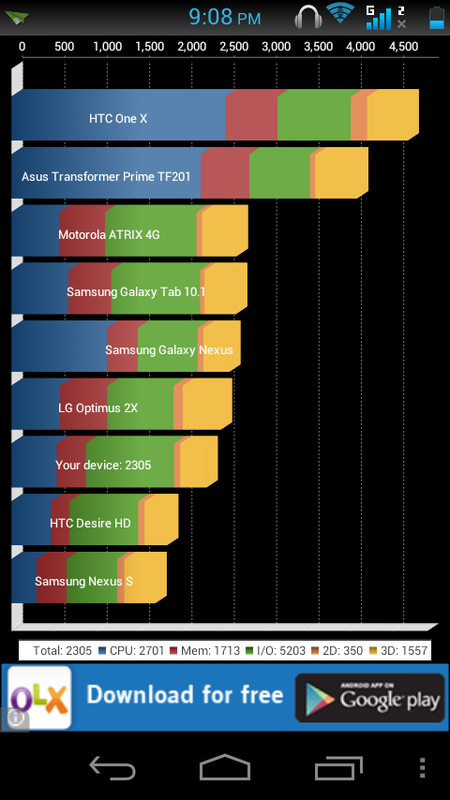 how's this phone responds to stock ics features. issue present in A100 ? Firstly, thanks for watching the review. I am looking forward to getting my piece so that i can do a full ICS review. As for software bugs, this is definitely a newer phone and can be possible that there are bugs present. The phone i used for reviewed here was purchased and was not a review unit. I have also seen some crashes. For your other questions, i will answer them as i get the device. Sure np. Pass on the good. Yes it is compatible. I would suggest go for a class 6 memory card for greater exceeding performance and quicker background writes and reads. I have just bought the Micromax A100. It is just simply awesome in terms of the price. I have installed some games and the problem is Temple Run is not working..
Could someone tell me the solution and also provide the links for getting new games. I am a new android phone user and before that I have used Nokia 5233. I don't want to post my reviews about this phone because many users have already posted their reviews and same is here. In my review temple run worked and it was smooth. yah i too face the same prob i have downloaded from internet to pc nd copied it to internal sd drive of phone and installed but it hangs at start menu of game....and some time phone lags a lot? pls jaani tell me did done any utilities installed on phone for speed performance? @jaani.... i am confused between Micromax A-100, Samsung Ace Duos and Motorola Defy Plus. i mainly use phone for internet surfing, music & videos and sometimes cricket games. i am confused abt micromax, as many users say they experience issues within few months of purchase of micromax devices, and also their service centres are pathetic. i need a phone that should atleast last for 15-18 months. Please advice me about A-100, and also let me know about Ace Duos and Defy Plus. Micromax A100 and Samsung ace duos. Screen of ace duos is 320*480, 3.5 and os is andorid 2.3. 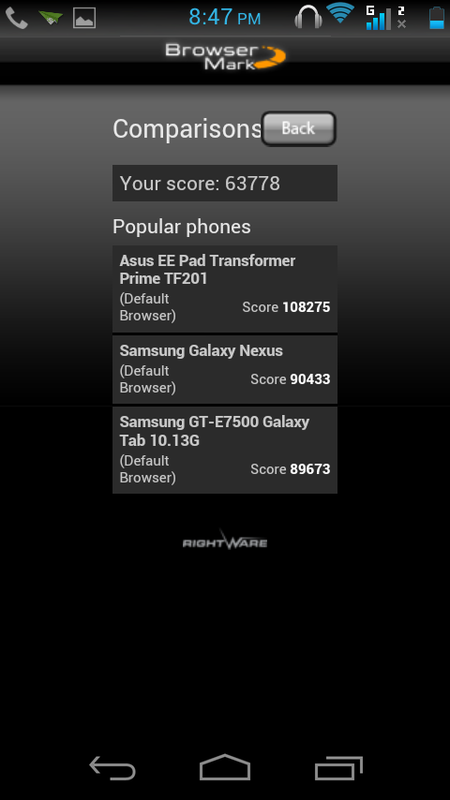 A100 on other side is 480*854, 4.95 inch with android 4 and onscreen buttons. These are just few comparisons and A100 fares well in them. I don't know about their service because i have moved on to this phone from Xperia Neo V and i don't look back. I have given my phone and i will be getting a new phone. I need phone for only browsing ,can i go with this ? Can i configure emails of my outlook account in this phone? How about playing video ? Hey rajeev, Thanks for watching. Yes browsing on this screen is nice. Yes you can configure outlook account. Youtube is flawless. Thank you @santosh. I appreciate you took the time out to watch the review. Dust proof and water proof are not just real world possibilities. It is like once in a year or never when these features come under use. heyy jani litrally awesum review buddy...plz keep doing this gud wrk...i hav sum quries...as pr ur answers a100 doesnt supports video call through 3g netwrks..?? N i need ur suggestion which will be a better phone micromax a100 or sony xperia neo l? N will a100 os will be able to update wid jelly bean..?? hi @ankit, thank you so much :). NO a100 does not support video calls over 3G. Xperia neo L has a 4 inch screen android 4.0 and 1ghz processor. on the downside it has 300Mb internal usable memory and Custom sony UI. The gpu on nep L is adreno 205 and it also shoots 720P. On micromax Screen in sin android is Stock ICS. Though internal memory is 1.32 GB gpu is last generation with video only 480P. Depends on what you prefer, games or just majorly apps. Micromax is definitely better for this price. Very Nice Review , does it support 720p videos ? Hello . Thanks for watching. I will test and tell. Yes it does work. Overall it is good. I tried nokia, sony and my pc headphones with it. Other all work fine. Volume is good and loud. You can change the setting in equalizer to suit our mood. Also there is party mode where it takes all the fast beat songs and plays them. Yeah they do not have in ear headphones and i tried in ear (nokia) the sound seems nice. You're welcome. This phone measures up higher in quality. It might not be as thin as other high end phones but it definitely feels great in hand. The parts are fixed together well and it feels a complete device. About running it for 2 years, i don't see any problem as to why it wont. Although get a case when it is out. 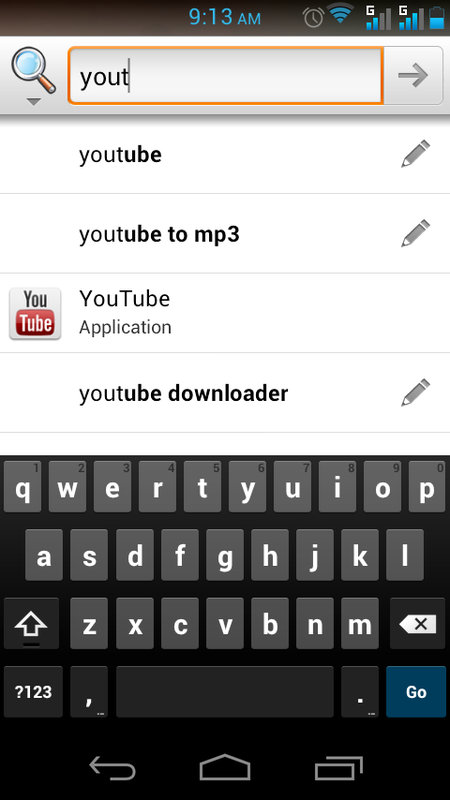 wat abt swype and t9 trace ?? how is the touch sensitivity ?? is dat bluetooth 3.0 ?? This is my first Android handset and I am very happy for buying it. My first android phone has a huge screen. I need best games and apps for this please somebody provide the link. One problem is that the Temple Run is not working on it. 1)Hows battery backup while using net? 3) I want to buy mainly for net/skype vid call, hows vid quality over skype? 4) Can i use this mobile while charger plugged in? 7) How it looks in hand or using to earpiece? I'm 5'10" tall, will it look weird talking on such big phone? EDGE is not any slower. Skype video call happens and its quality its ok. Yes you can use this mobile when charger plugged in. I have used normal bluetooth headset but not tested nokia. It looks normal and in hand the phone feels still alright, not that big. 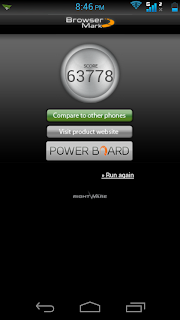 You are asking me to compare it to galaxy y . the screen i double the better. Multitasking i really awesome. its easy and you don't need much time to get used to it. Thank u so much for ur reply.. comparing to GALAXY Y means , GALAXY Y screen gives pain in my eyes, i canT read contentiously becoz it has low PPI and angle view problem. so can i read continuously on MMX A100 ? :) So MMX A100 is worth buy at Rs.10k ? I use this phone for hours on the go and i have no problem of strain, this phone has a good viewing angles and the text is crisp enough to calm your eyes. Yes it is worth a buy. This has a good display and more service centers. This was the reason i posted photos from different angles. Things to lookout in andi 5c. 2300 mAh battery, hardware buttons and panorama mode in camera. I don't know how slim profile it is. I don't know much about after sales service, but who does not have problems. I am astounded by its features but my main concern is the after sales service. I have heard that Micromax service center takes very long time to sort out any problem. Is that true? I am using this phone for the first time. but i got the phone replaced in about 2 days time. Though i was at the service center, people had problems with touch and the time given to them was about 20 days. @jaani, so ur speaker problem solved? Yes, they provided me with a new device. 1) Which type of sensors are there ? 2) And how can we protect this phone from breaking, i mean what cover u r using ? There is a proximity sensor, G-sensor. This phone is quiet stable. I did not find any cover, so using it without cover. But the Accelerometer Sensor has not calibrated very well. And, also it doesn't have magnet sensor which is used for compass types apps. The accelerometer works fine with my device. About the compass app, i will test and reply. No, it does not support 3G video calling. Nice review dude. I am looking forward to buying this phone. By the way there is no mention about A100 having Aisha (voice controlled personal assistant). Can we install if the phone doesnt have it? The phone does not have Aisha. Though you can install IRIS who is from the makers of AISHA. @kiran Thank you for believing in me. I am trying to improve constantly. Does it play hd videos 720p and 1080p pls reply? @astro it plays in mxplayer but is a bit choppy and laggy. I guess drivers might have something to do here. Thanks for this beautiful review? i m really impressed. What should i choose a90, a100, vivo4.3, xiaomi mi2. Karbonna18,a24 moneys not a prob. Xiaomi mi2 is the latest and the greatest. Go for it, you will not be disappointed. No you cannot buy it in India. Here the best deal would be A100. A24 is not launched yet. you will have to wait some time until it comes out. Thanks gor ur help very much btw i had a question whats the difference between 256k n 16m colours??? A90 will give you AMOLED screen with about 20% bump in graphics over A100, along with better camera and HD recording. If any one of this is a priority for you, then go for A90. A100 on the other side has bigger screen, nice premium design with a big screen and the phone is not that big for the size of screen it has. If screen size and construction is a priority go for A100. Most of the videos I play in my pc are in .mkv format. Have you checked what formats this A100 plays? No, i could not check but you can install MXPlayer app from play store. it supports mkv format with multiple subtitles. Thanks for your nice review.. about the phone... i have the same issue Does it plays 720p n 1080p vids??? @sunny thank you for watching. Yes it does in mx player and video player inbuilt but it is a bit laggy. You might as well see more support in future. 1.upto which resolution it plays flawlesly? 2.how the flash works in dark.? 3.Does it laggs when we shift phn from portrait to landscape mode? 4.Whats the market price right now-a-days? 480P resolution flawlessly, use freemake video converter on your pc to convert files. flash works nice. 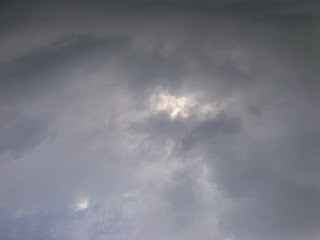 It is not too bright. Not that much lag is noticed. nice review. Does it plays 720p n 1080p vids?? also what formats are supported (avi,mkv,mp4) can you please check it. @tanmay thank you for watching. Yes it plays but not smoothly. Almost all formats are supported in MX player. You can install it from the Play Store. You can use a converter. I use Freemake to convert it to 480P. Even that works awesome. @saikat. I did mention it in my video review. that macro shot fails to focus. this might be a software fault. did you try using another camera app? 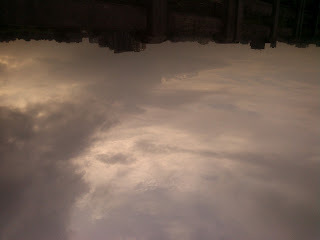 i have tried camera pro,cymera..but still failing to focus.should i contact micromax service center for this problem? Then it might be a camera limitation. They have not provided all the goods in this. The lens will not be that nice. @saikat. You might try using a convex lens placed before the mobile camera for macro shots. Such convex lenses are available in camera shops. They come in powers like +1 or +2 diopters etc. The set costs less than Rs. 500 if I am not wrong. Thanks for this nice review. Does this phone A100 supports WiFi tethering? Can this phone be used as WiFi hotspot? Please confirm. Thanks @Rajganesh for watching. Yes this support WiFI hotspot. I use it on regular basis. Thanks a lot for your quick reply!!! @surtej you can try mkv, mp4, avi or mov use MX player. After going through ur review,I m looking forward to by mmx a100.But it is not available in our area in Assam.The phone is available online on CROMARETAIL.COM.Is it a safe site to buy?Pl. help me. Croma is a Tata owned company. You can confirm if they will be able to deliver by calling on their helpline Number. Thanks for ur help.I 'll call helpline No. for confirmation. I need your help. I have purchased this phone before a week and facing some problems. Like, the Temple Run game is not working and also the Wifi is not working...please provide the the games links which you have used in the review videos. Hey @anant, you can try and turn on and off enable gpu acceleration under developer settings in settings. About wifi, if that is not working you can approach the service center. Sure i will post the online links in sometime. 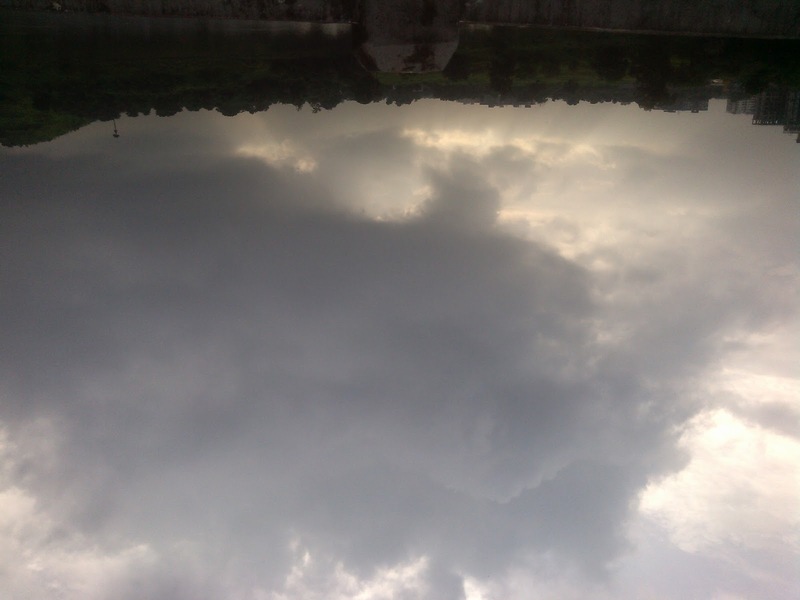 As and when I tried to take a snap in day time outside home in open and in sunlight, I am not able to see the object/target whom I wanted snap as no visibility through camera screen even I saw my own face on screen instead of object due to sun light reflexion. What should do to use camera in day time in sun light.? Secondly the contact list are opened in white back ground with black letters and not appears so nice. Is any way to make contact list colorful like I saw in some other phones. 1-Keep the brightness of A100 to maximum, get an anti glare screen protector. It will not reflect light then and with maximum brightness you will also be able to see the screen. 2-You can use no of launchers to customize the interface of the phone. You can use Go Launcher, it has no of customization options ranging from messages to contacts. No i could not find it anywhere. But i found A100 on ebay but the prices are high due to demand. People asking for about 13K. If you can wait till this month end. Micromax is going to launch the dual core version of this phone. I boughta Micromax A100 a week back, and am absolutely loving the phone. Thanks for such an in-depth review which made my purchase decision easier! 1. No calendar based alerts work. That is, the default calendar appointment reminders, reminders in mail apps like touchdown, or ANY other 3rd party reminder apps like COL Reminder or reMind Alarm Clock. There is absolutely no alert shown (on screen or notification bar), no sound and no vibration. And when I open the respective app, the event is shown as "missed" or "overdue", depending on the app. I would have dismissed it as a specific app issue, if only it had not happened in ALL calendar based apps. Can you shed any light on this - or did you face any such problem? 2. My wifi sometimes keeps disconnecting and reconnecting (not always). But my wifi signal is stable and all other devices connected to it work fine. Any ideas/suggestions on this? Hello Suman, Thank you for watching the review. 1- No i did not face any problem as such. I get proper calender based alerts and notifications, also with alarm clock its proper. I did not test it with 3rd party apps though. I have another problem, sometimes the notification window goes blank. You can try and factory reset the phone once and check. 2- My device also once in about 100 times gets disconnected even with the WiFi on and generally does not connect until i restart the device. 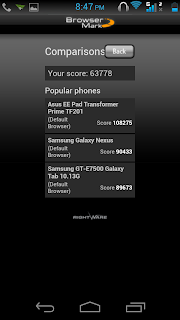 I also tried it on neo v which has android 4.0 and even that keeps on disconnecting. You can try keeping your wireless router on fixed channel. Hi sankalp, Thank you for watching the review. 1- I tried a sony headphone and the mic worked fine, although i tried one local headset and the mic did not work. So its a mixed bag. 2- I did not face any such issues. I use it for watching movies and the experience is very nice. Though when you are listening to songs you can increase the sound from the equalizer and you cannot do anything as such for a video. You can try downloading equalizer app from play store which will help you increase the sound output. will this phone provides live streaming???? You can install and use if you have an Apk . It does now show up in play store. I will try and put up a pic. i am in a bit f confusion between htc desire c and a100. Micromax A100 is the better one among the two. Screen resolution + Screen size + Internals . Yes you can trust for this device. but here in jaipur everyone is saying dat its not available. and wat aboit d after sale service. i heard dat a100 initially is impressive but slowly slowly it starts giving problems like surfing prob , touch screen prob..
Any device which gets filled up with more programs in internal memory and more running services, it is bound to get slow. If you maintain the apps and keep less apps running in memory, you will not get any touchscreen or surfing prob. I will try and see if i can. Thank you for watching. 1) From where i can get flap cover or puch for this mobile? 2) And there is already screenguard is sticked, so guys no need to buy extra screen guard. 3) Is there any PC SUITE available for connecting A100 to PC for sending SMS like we do in Nokia PC SUITE. 4) Sometime my in USB mode when i choose SD CARD it automatically changes to MTP. why? 5) If i use SIM1 as 3G surfing, will my SIM2 call get off/busy? 2- Yes there is already a screen guard but it scratches a lot. 3- No, But you can try airdroid. 4- The drivers are not optimized well enough. 5- No idea. Although as it is dual standby, it should show OFF when using 3G data on Sim 1. @SauRaV sir where did u get that phone for Rs.9800/-? i heared that micromax hav stopped the model temporarely to do sum changes in ti to over com the problems in it. Might just me the case. I am not aware of it though. how can i put wallpaper from gallary without croping? does it support all the android launchers? i have read at many places that this phone heats up frequently and even has some display problems like after a week or so the display is gone so is it true or it is in exceptional cases ad if yes then is the problem rectified by company??? I would suggest wait for A110. It has a dual core processor and a better IPS display. I also heard such problems. Its better to wait. Thank you for the advice will wait for a110 now , so by when will the phone be released and what will be the price range i have even heard that we can pre book a110 at snapdeal.com so should i prebook it or wait for it to launch in the market??? I like dis phone, but it always hang up mostly, i don't like camera facility in night the photos always come worst. 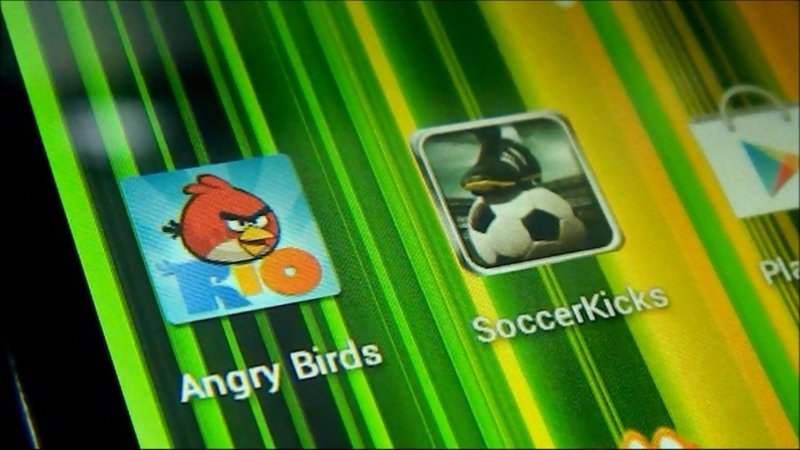 can it run fifa 12 for android ??? Thanks for sharing best info !!! i like it. thanks again !!! visit more info Skype Support and Call +1-800-231-4635 USA (Toll Free). Taking the PM’s vision of Digital India forward, Videocon telecom takes an initiative to digitally connect all its subscribers, offers free data to non-data users & sets up a helpline to educate these customers. @android in tech. Simple theme. Theme images by ULTRA_GENERIC. Powered by Blogger.